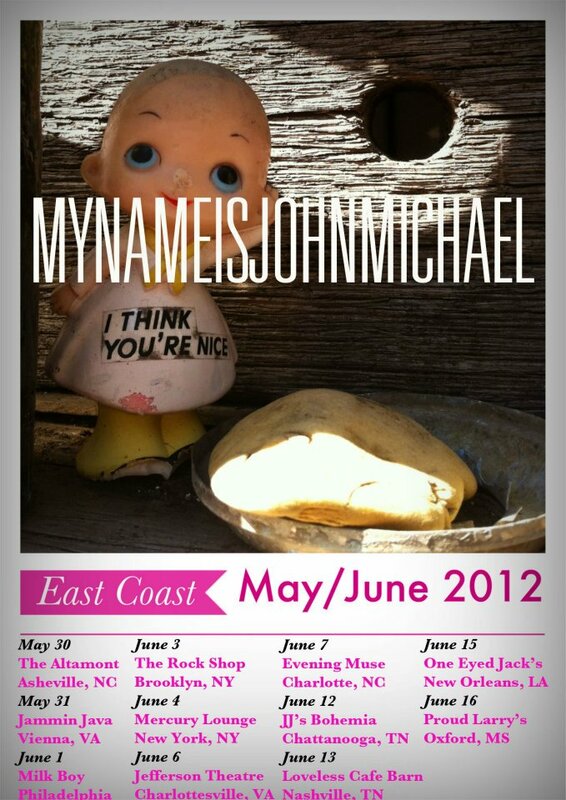 A favorite of QNYC, MyNameIsJohnMichael, is coming back to New York! If you haven't had a chance to catch them yet, I highly encourage it. They're full of energy and New Orleans goodness which adds up to one hot, spanking good time! GIG DETAILS!!! They have two shows. The first is over in Brooklyn at The Rock Shop on Sunday, June 3. Doors are at 8PM and it'll cost you $10/$12. The following night, Monday, June 4, they'll be on the LES at Mercury Lounge. It's an early show. Doors are at 6:30PM. Set time is 7:30PM and it'll cost you $10.